Know someone who is graduating? Then you probably want to give them a little somethin-somethin to celebrate all of their hard work! 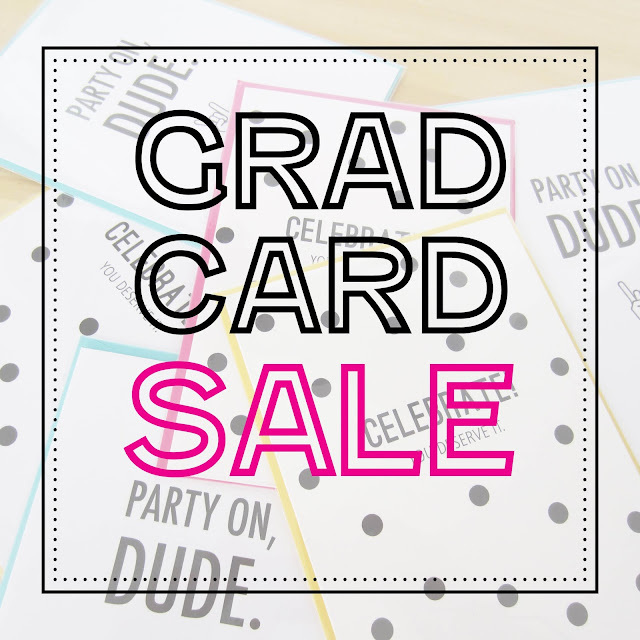 These cards are the perfect gift if you have absolutely no idea what to give that lil’ graduate! 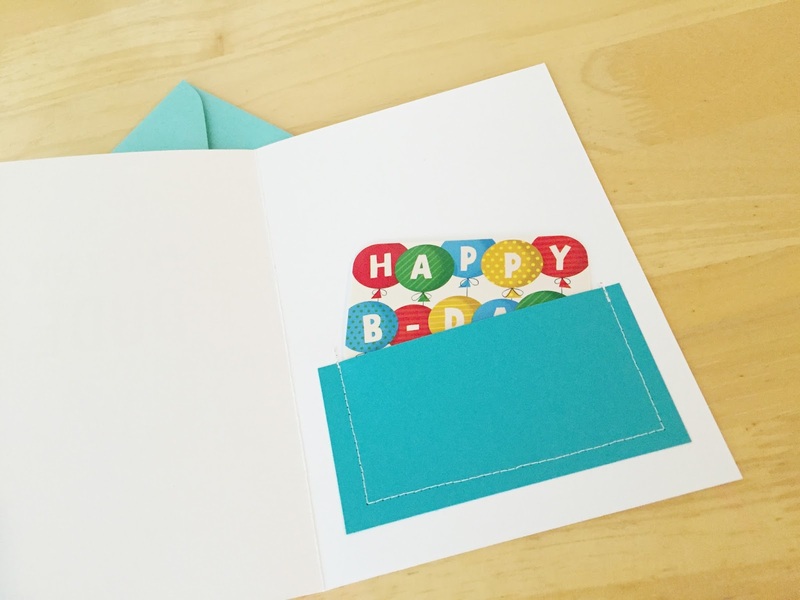 Because these aren’t just cards, but cards for gift cards! So buy a fun gift card you think they’d like or if you really have no clue, buy a Visa gift card and call it good. Stick it into the cute little sewn pocket, and voila! You’ve got your gift. People will start to think you have your life together. 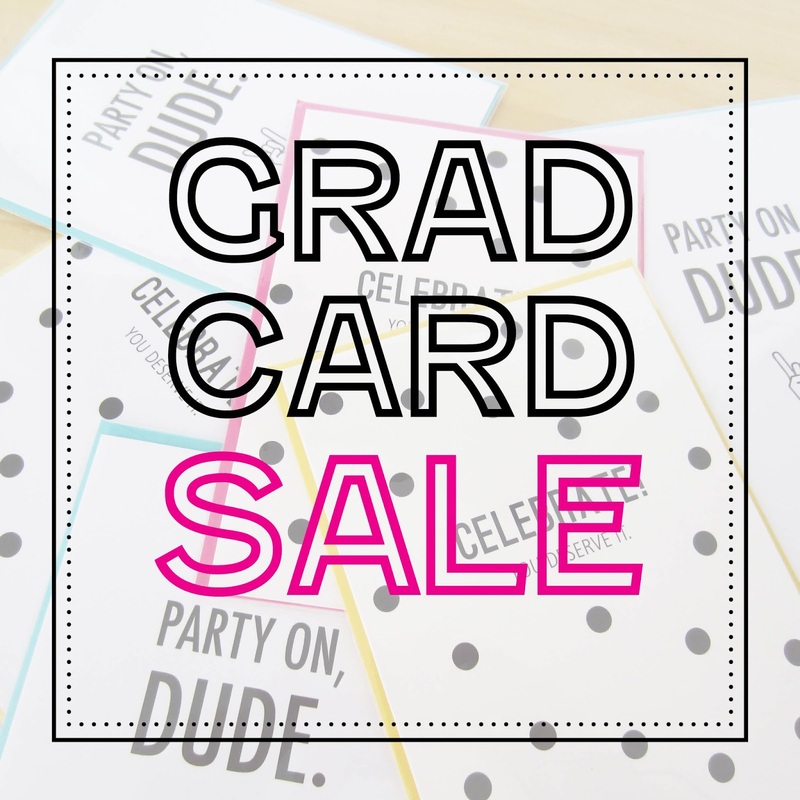 These gift cards are 30% off now until June 10th when you use code: GRAD30 at my shop checkout. *Please plan shipping accordingly so your card gets to you in time! I usually ship out after 1-3 business days.